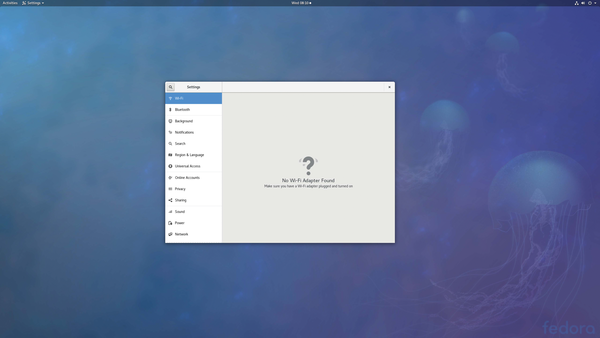 Fedora is a Red-Hat-sponsored, all-Free Linux alternative with a reputation for the cutting edge. 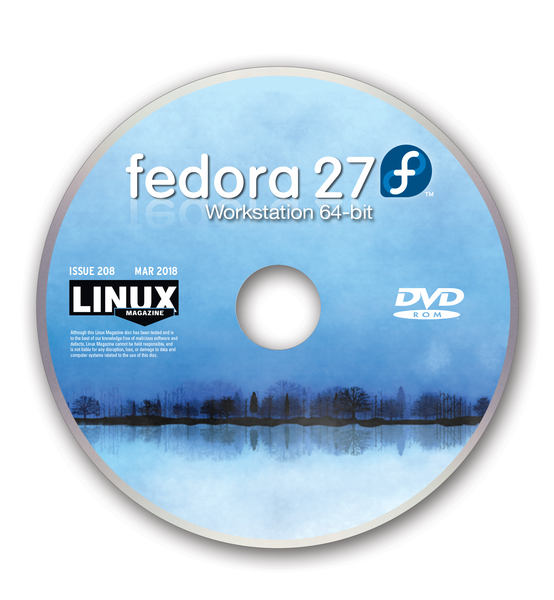 Many of the enterprise innovations that will one day make their way into Red Hat Enterprise Linux get their start in Fedora. 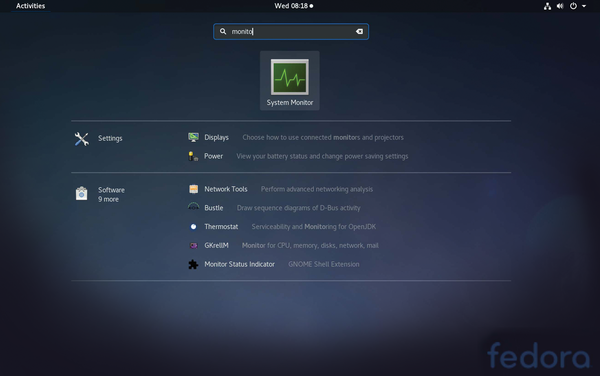 Fedora 27 features the Gnome 3.26 desktop, with improved Display and Network configuration panels and a better system search feature. 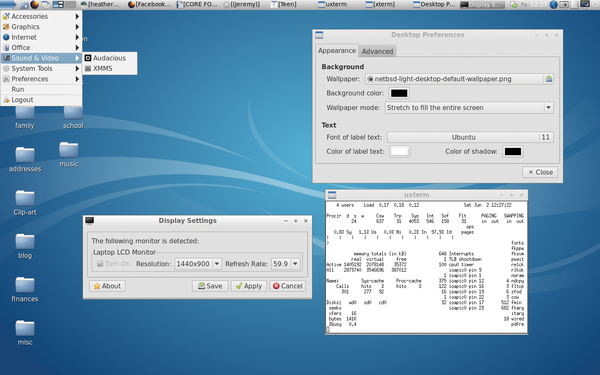 The latest Fedora also comes with support for color emojis, as well as many improvements with LibreOffice 5.4 and Fedora Media Writer. 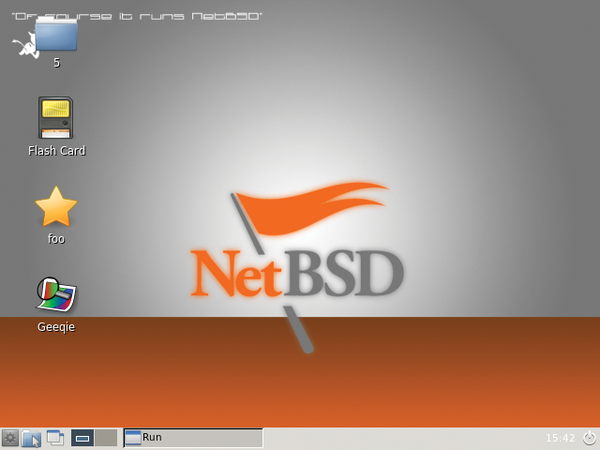 The NetBSD "Unix-like" operating system is part of the famous BSD family of OS distributions that predated the development of Linux. The BSDs are known for stability, security, and a loyal community of users. 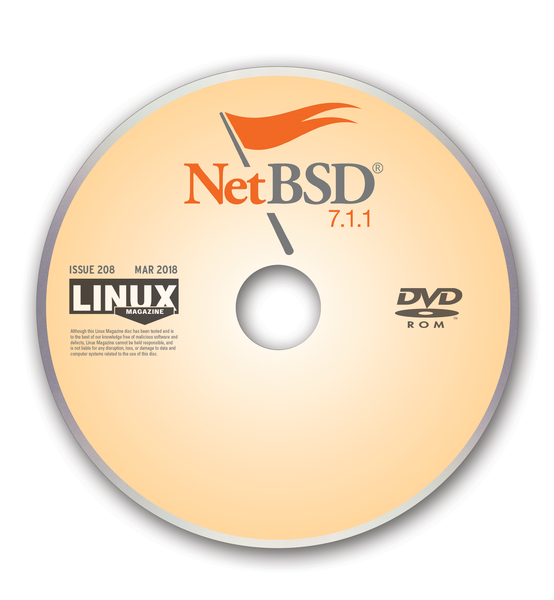 NetBSD 7.1.1 is a security/critical update of NetBSD 7.1, which introduced Linux compatibility improvements, a new driver for the Google Computer Engine, better support for NVidia graphics cards, and other enhancements.